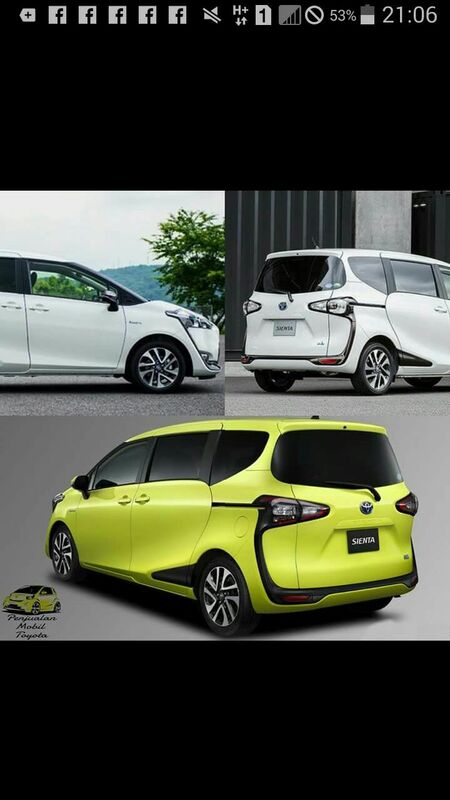 Home Unlabelled Ekterior All New Toyota Sienta, Bisa Ready Stock Booking Now !! 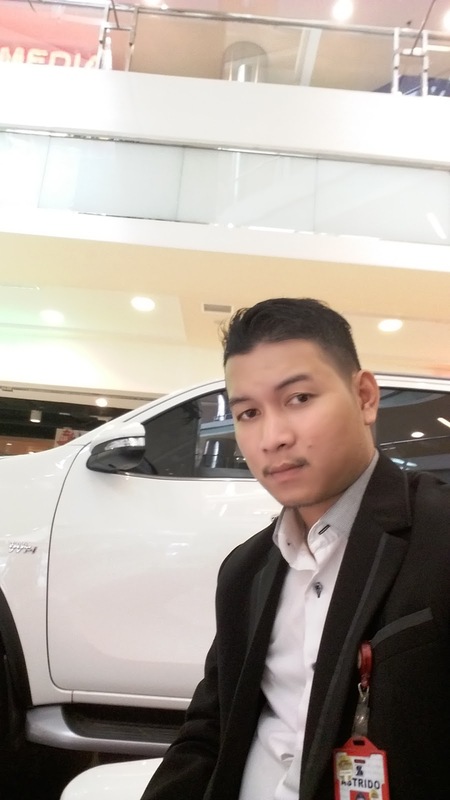 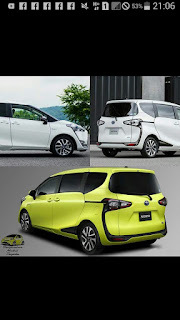 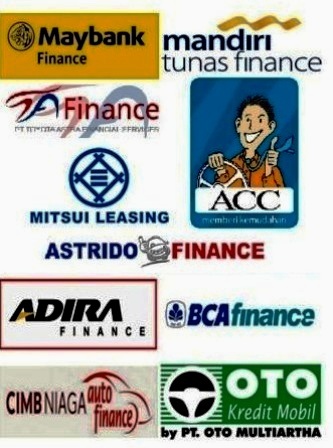 Ekterior All New Toyota Sienta, Bisa Ready Stock Booking Now ! !